Bring the whole family and enjoy an evening full of good fun, food and music, all while supporting Horses for Healing. 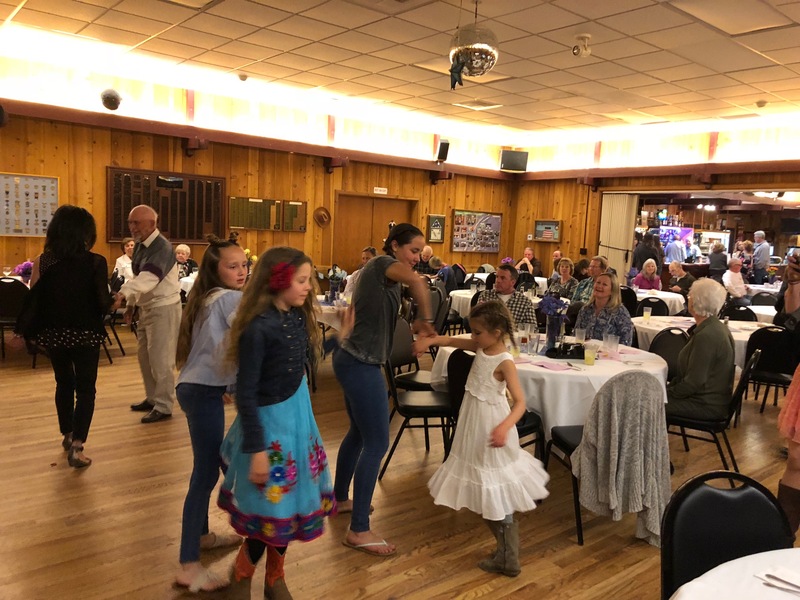 The 2019 fundraiser will be hosted at the Auburn Elks Lodge and will feature the popular Sacramento band Todd Morgan & the Emblems, performing all of your rockabilly, jazz, big band, and rock favorites! Come take advantage of wonderful items in our silent auction. Please click on a button below to purchase a single ticket ($20), a family 4-pack ($65) or a combination of both.